SpaceRef is pleased to announce that award winning veteran reporter Craig Covault has agreed to join the growing SpaceRef team. Craig will be a Contributing Editor for SpaceRef's Space Quarterly magazine and a Senior Editor for SpaceRef's network of web sites. Starting with the next issue of Space Quarterly, Craig will bring his 40 years of experience to bear as he helps shape the content of the magazine as well contributing articles. 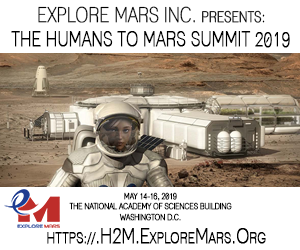 With Craig onboard SpaceRef will also be launching a new feature, CuriousMars, bringing the adventure of Mars exploration and science with the realities of policy, cost, politics and international cooperation and competition. "I'm excited at the prospect of having such a distinguished professional in Craig joining our team," said SpaceRef CEO Marc Boucher. "Craig brings not only his vast experience but a commitment to excellence that journalists aspire to and for which I admire." 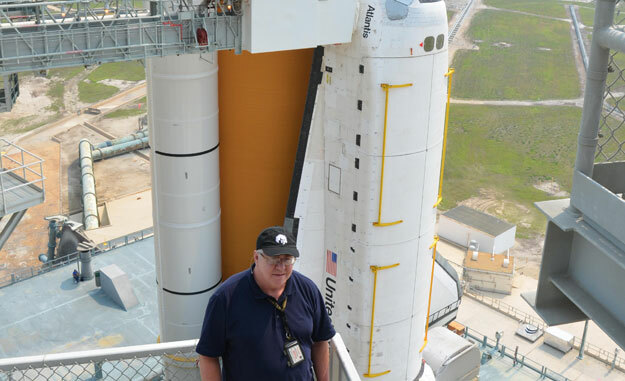 Craig has written about 3,500 articles on space and aeronautics during a 40 year career including 36 years at Aviation Week & Space Technology. 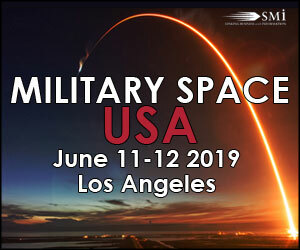 Since 1972 he has filed stories from 20 countries and written extensively on space from France, Russia, China and Japan. He spent 20 years in Washington covering civil and military space programs and was Aviation Week's Paris Bureau Chief from 1992-1996. He has been based at Cape Canaveral since 1997. Covault has covered 17 U. S., Russian and European Mars missions over the last 40 years. "I am very pleased to be joining the SpaceRef team of professional space journalists, especially to help build in-depth coverage of the science and adventure of Mars exploration by the rovers Curiosity and Opportunity and the missions to come," said Craig Covault. 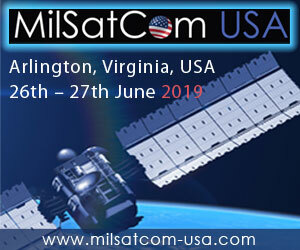 Craig can be reached by email at craig.covault@spaceref.com. Space Quarterly first published in September 2011 and is a magazine focused of providing the public and industry with an objective view of the commercial space sector and its benefits as well as covering space policy, military space and other relevant timely topics. As a publication of record, Space Quarterly offers longer articles with in depth reporting and analysis.